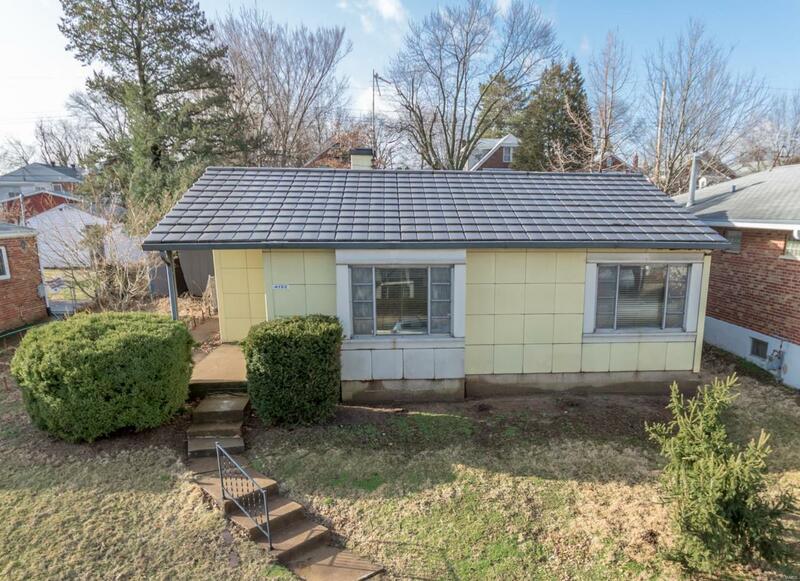 First showing to begin on Sunday 3/17/19 from 2:00-4:00 during open house.Experience a blast from the past! 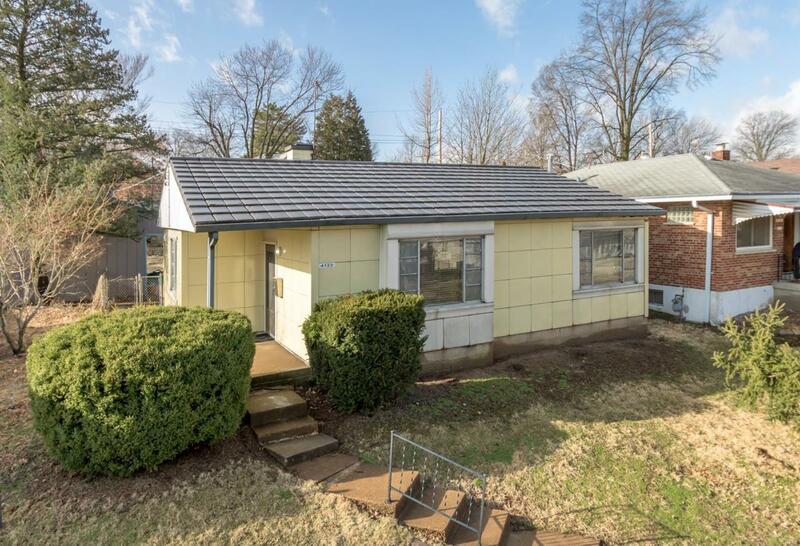 Located in charming Tower Grove South, this Lustron home is a rare surviving example of mid-century design and aesthetics. 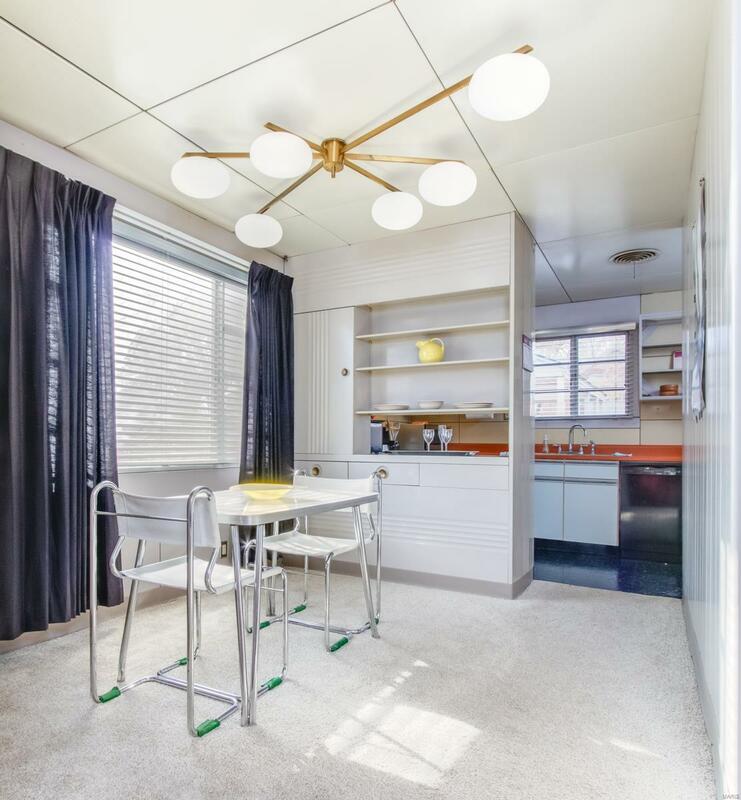 Constructed almost entirely from enameled steel, this 2 bed, 1 bath home retains a retro charm without sacrificing the amenities of a modern home. 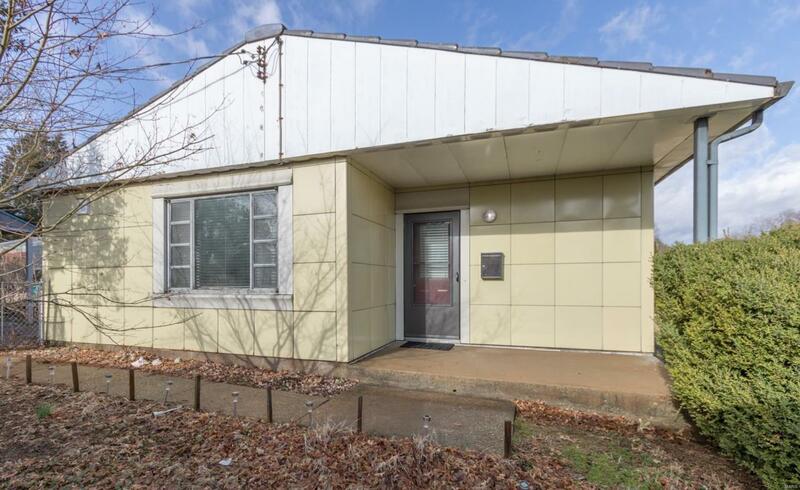 Home includes a spacious backyard, and fire-pit, as well as a detached garage. Bathroom includes an updated engineered floor, sink and toilet. The interior carpeting is just a year old. Smart thermostat system and remote lighting installed by owner. Vintage light fixtures and all appliances to stay.